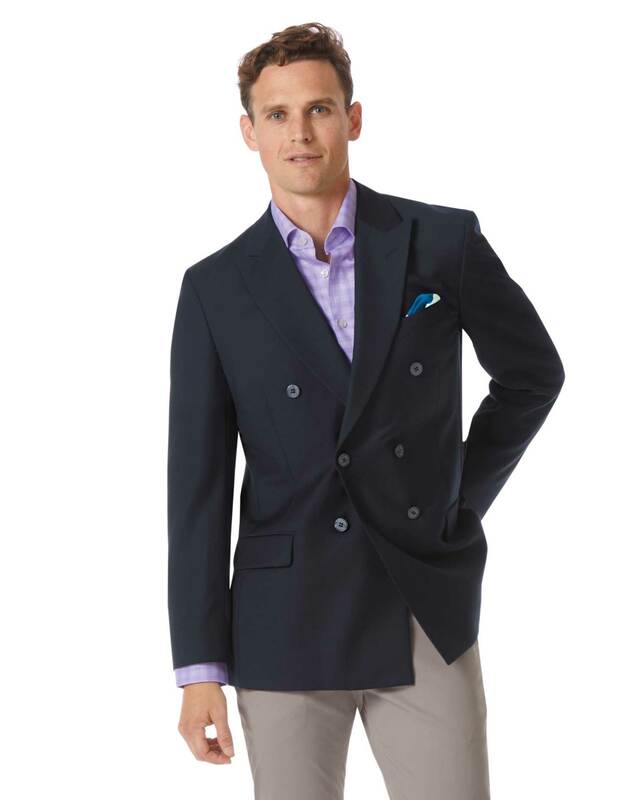 Response from Charles Tyrwhitt: It's a real shame this fantastic blazer didn't turn out to be the perfect fit for you. Based on previous shirt and chino purchases being Slim Fit, I would definitely recommend giving the Slim Fit blazer a try too - I'm confident the fit will then be spot on. We'll be happy to arrange an exchange instead of a refund if you would like to give it a go, so please do let us know. Well fitting blazer. Good quality too. Excellent as usual. Nothing more to say.